I am in the process of updating this workshop - I hope you'll enjoy the newer format! 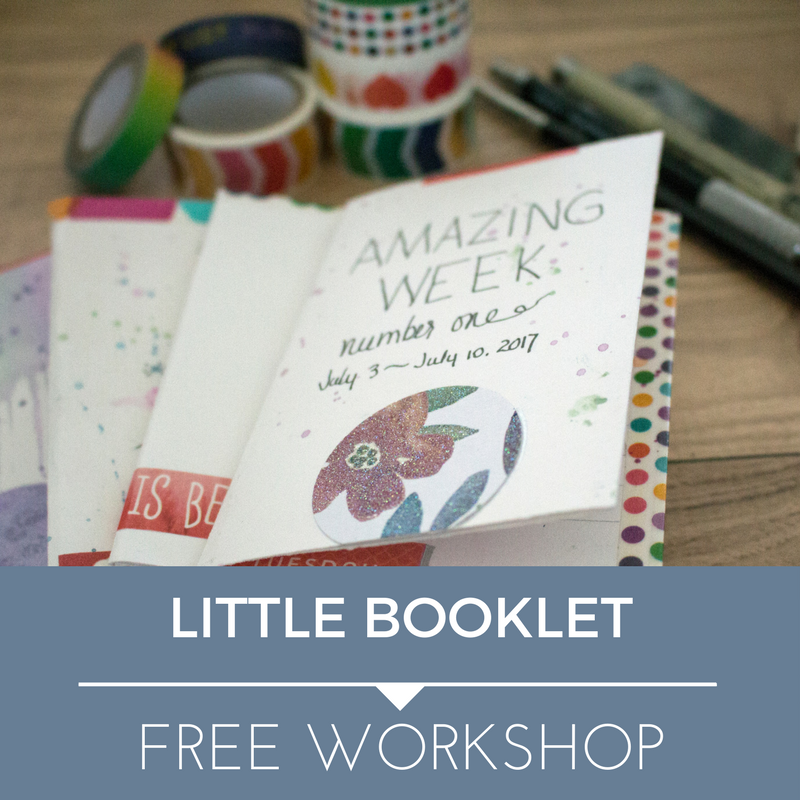 I hope you will enjoy this workshop - how to create little booklets from one sheet of paper! You don't need any special supplies, just paper and anything else you want to use to make it fun! Make a booklet for each week - fill it with important/fun information! Write a short story for a child, grandchild, great-grandchild, nieces, nephews - or a best friend! Make them just for fun! This workshop is free and I hope you'll enjoy it as much as I had fun creating it for you!